This vertical top deck kit is designed to make your TC7.2 take advantage of the adjustment characteristic of a vertical frame top deck. Vertical top decks provide better forward bite due to the increased fore and aft rigidity of the chassis. 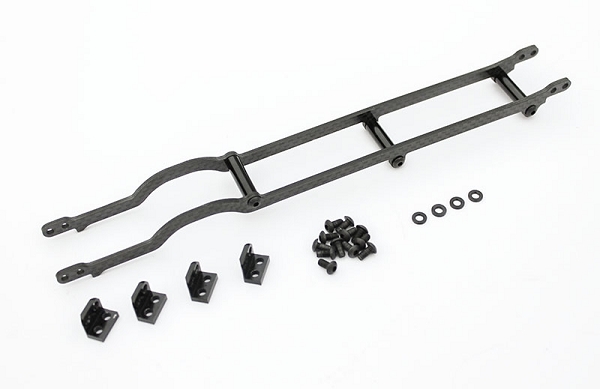 They also provide for a platform where flex adjustment can be isolated at different points of the chassis through using stiffening posts which allows for a more adaptable flex characteristic based on the track conditions. 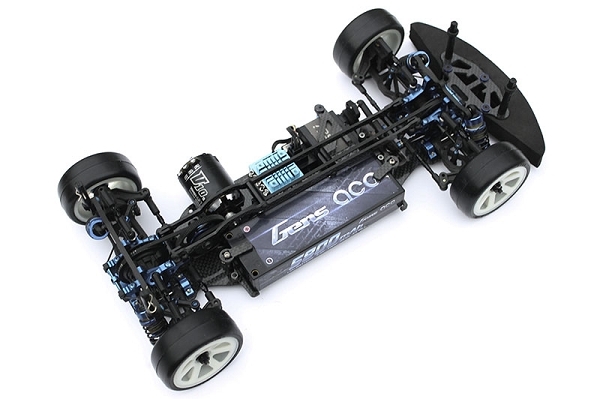 The vertical top deck set up works fantastic in outdoor tracks with long sweeping corners, in combination with Aluminum chassis on asphalt surfaces and also indoors when used in high bite conditions with hard chassis. 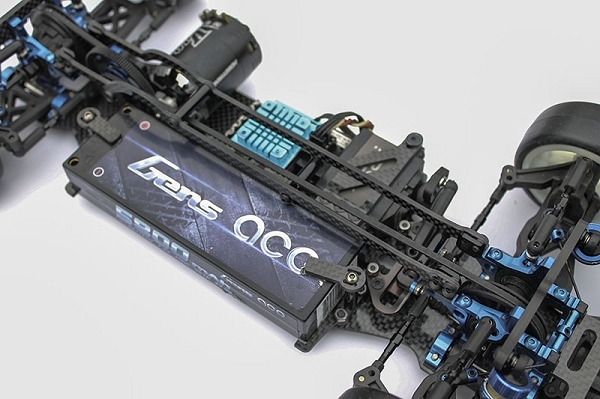 Additionally, due to the symmetrical design, it allows for symmetric top deck flex on your TC7.2.